The referendum question on Britain’s membership of the EU will likely be revised over concerns from the Electoral Commission that the outcome of the vote might be seen as illegitimate. The Tory government agreed on Tuesday that the current question – “Should the United Kingdom remain a member of the European Union?” – should be amended with the phrase “or leave the European Union”, thus avoiding a “Yes or No” vote. 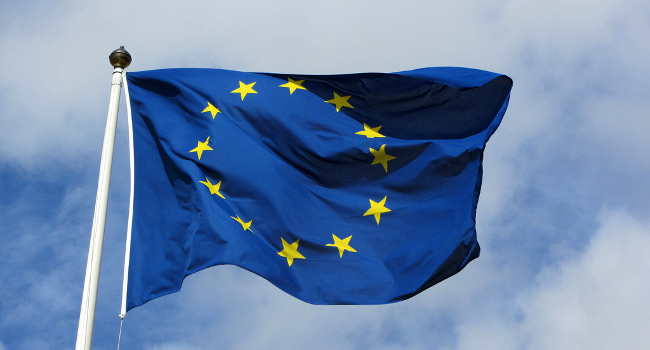 Instead voters will be asked to select from the two options: “Remain a member of the European Union” or “Leave the European Union”, removing the perceived advantage for the pro-EU “Yes” campaign. Whilst parliament has yet to approve the recommendation, it will likely come as a boon to eurosceptics campaigning to sever close links with the continent, including Ukip which revealed today it would be forming it’s own campaign on the side formerly known as “No”. During the Scottish referendum last year many felt being able to choose “Yes” to the question “Should Scotland be an independent country” had more of a feel-good factor than “No”. That question was put forward after much musing by the Electoral Commission, a previous proposal having been “Do you agree that Scotland should be an independent country?”, which was perceived by test subjects as being biased in favour of a “Yes” vote.